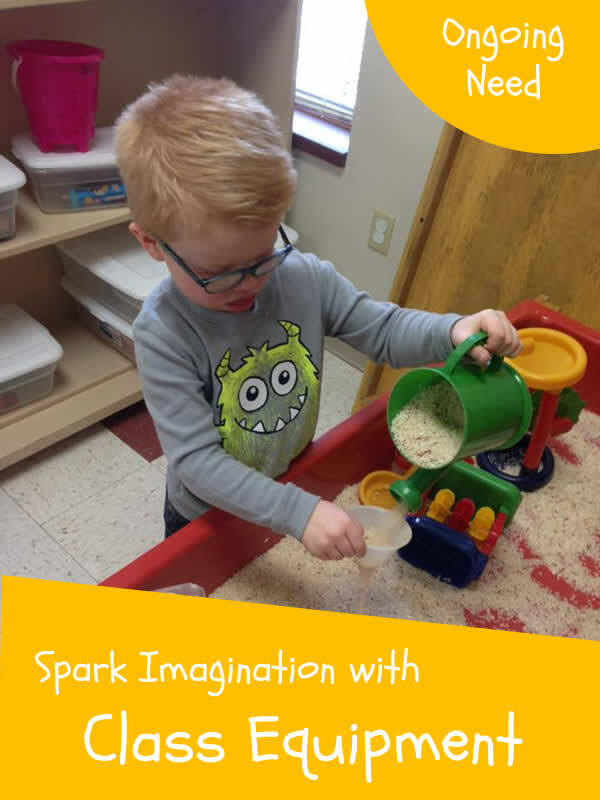 We need your help to continue providing outstanding child care and preschool services to the Waverly community, our mission since 1970. As a non-profit, we strive to provide the best care at the lowest rates to our families. Your contributions will help to care for the future generations of our children. This scholarship will be given to a student majoring in education or a related field who works at WCCP. 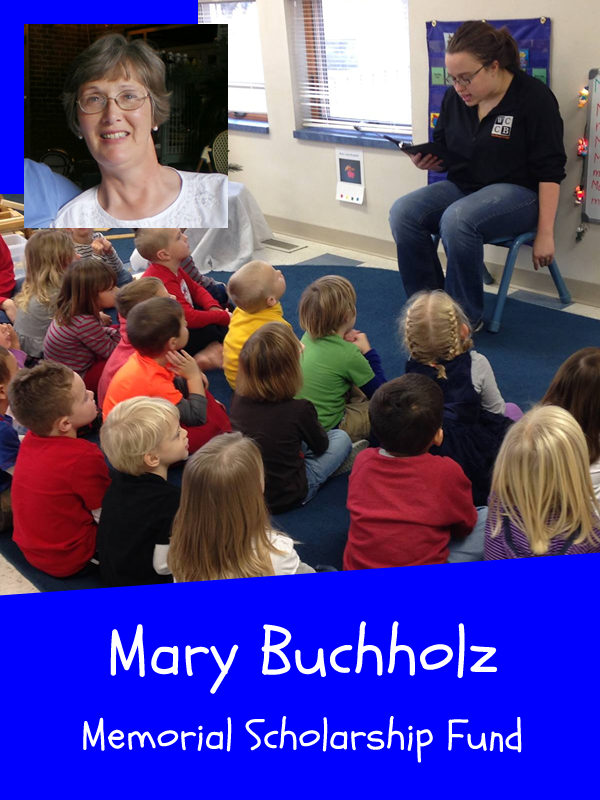 Mary Buchholz was a previous Assistant Director and taught at WCCP for many years, the scholarship was started with funds from her estate. We are blessed with a large back yard. We need you help to make the most of that space. 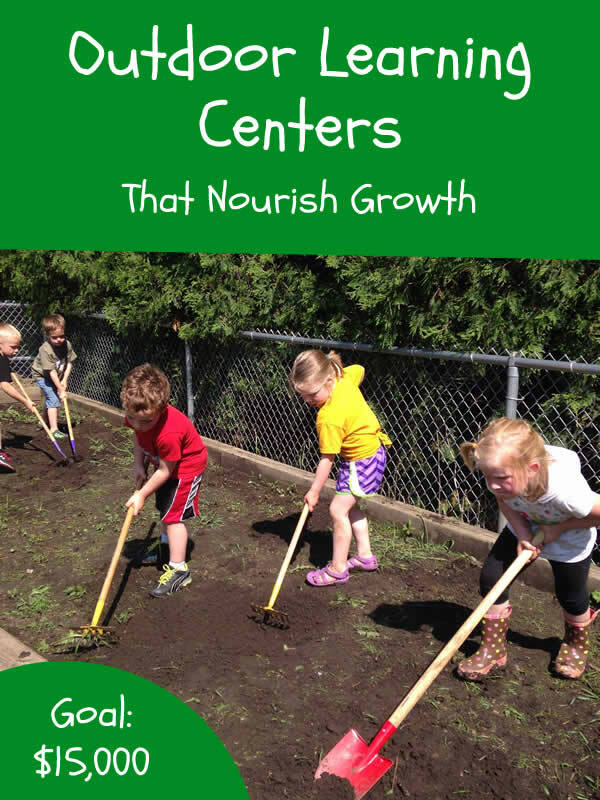 Waverly Child Care and Preschool is a Registered Non-Profit. All gifts are tax deductible.